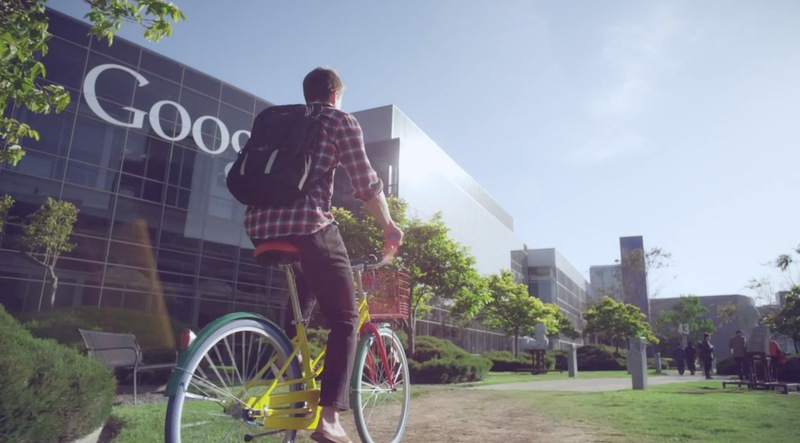 To coincide with the upcoming release of The Internship, a comedy about working at Google , Google has released an official video that takes a look at 5 different interns during their first week at Google. Besides giving you an awesome look at the inside of Google’s HQ, the video also reveals an interesting little nugget: Google interns are called Nooglers. Am I the only one that never knew this? Either way, it’s probably one of the best names for an intern out there.